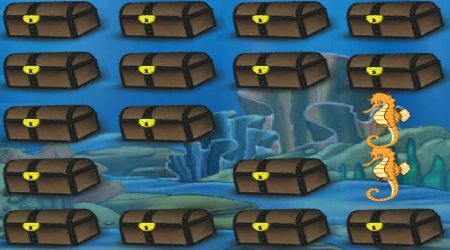 Click on a treasure chest to reveal what is inside. 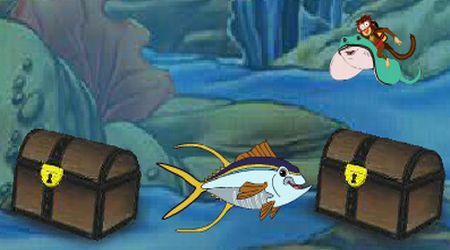 You need to show two animals that look alike to be able to catch them. You must act fast because you will receive higher points if you finish the whole puzzle in a short time.